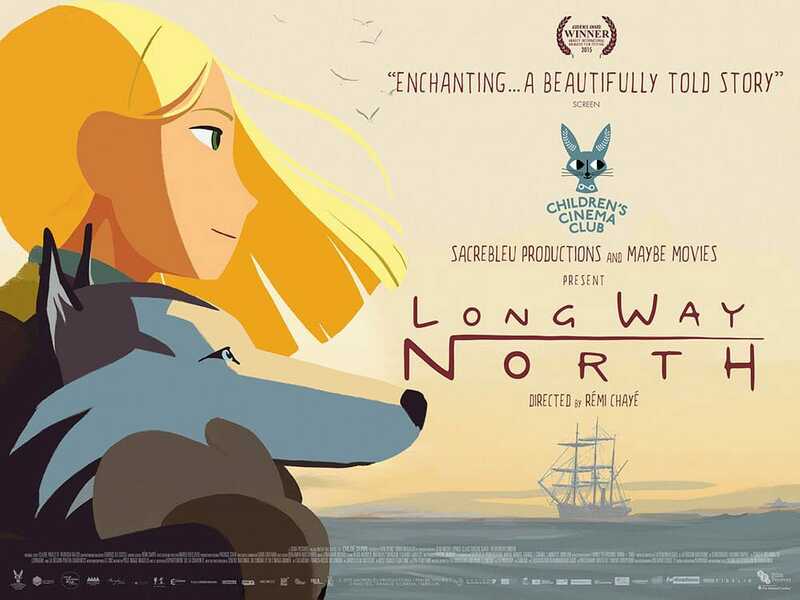 Long Way North is a captivating animated film about a young girl who will stop at nothing to find her grandfather’s missing ship. The story takes place in the late 19th century in Russia at the time of the Czar. Sacha comes from a noble family. 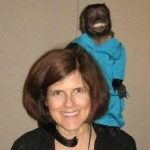 Her grandfather, Oloukine, was a famous explorer who was intent on placing the flag at the North Pole in honor of his country, however something went wrong and he was never heard from after his expedition left for the pole. Sacha is proud of her grandfather and just as excited about exploring. She has an adventurous spirit and very little fear. So when she runs away from home to search for her grandfather’s missing boat, she is not only determined but also courageous and a bit plucky. Long Way North is definitely a great family film. The story is absorbing and everyone will be rooting for this young girl who proves she can follow in her grandfather’s footsteps even in this day and age where girls were not supposed to be explorers. Sacha is a strong girl and holds herself up against all odds and against a sometimes-hostile crew. She is a true heroine. 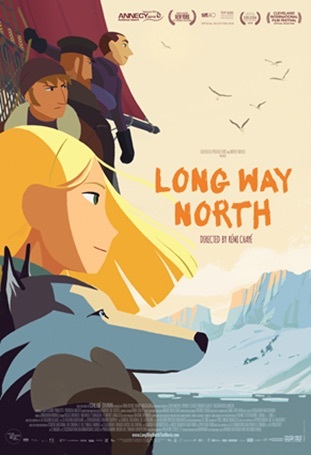 Enter to win Long Way North on DVD! There will be 5 lucky winners! 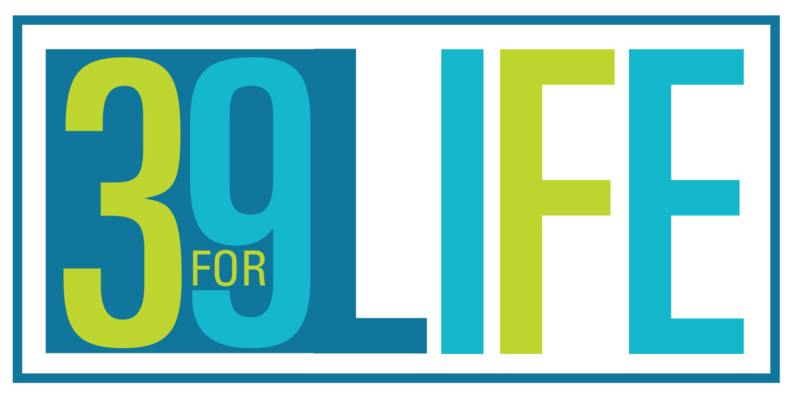 January 15th is the last day to enter!